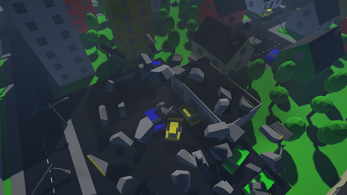 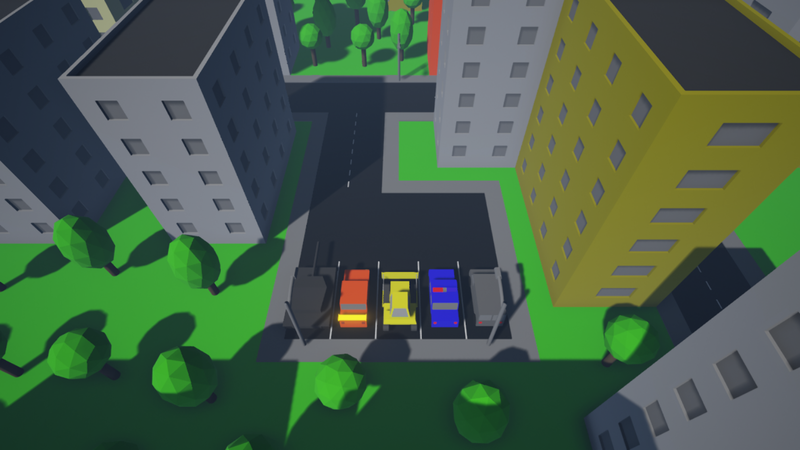 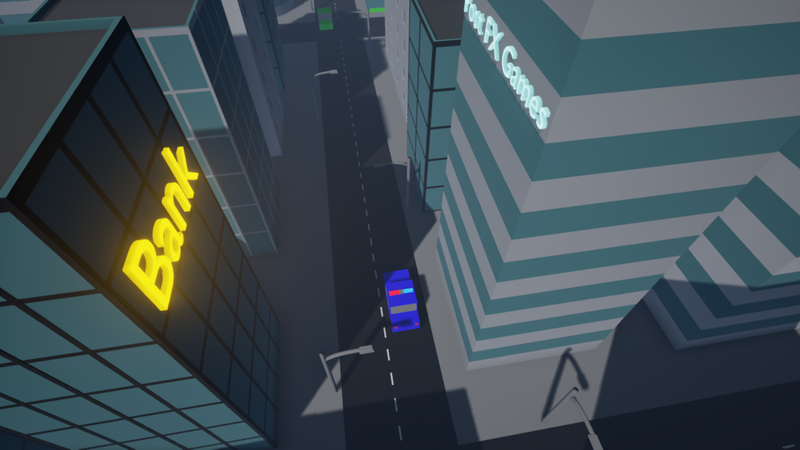 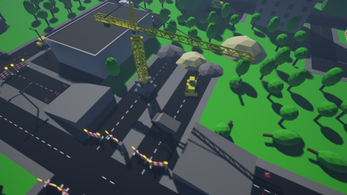 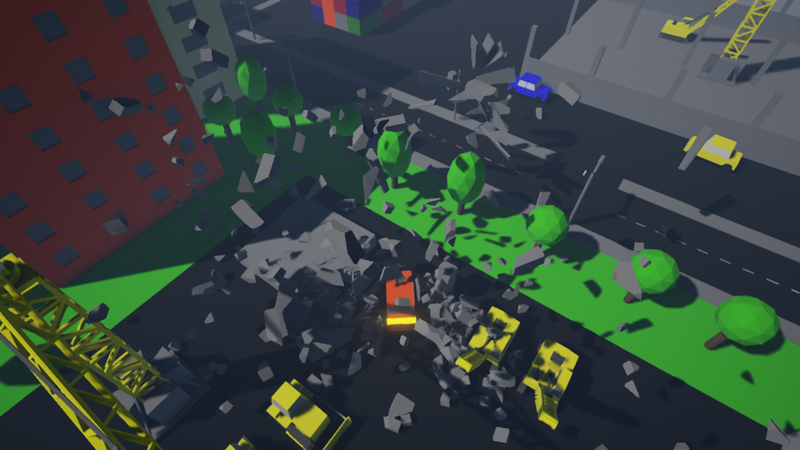 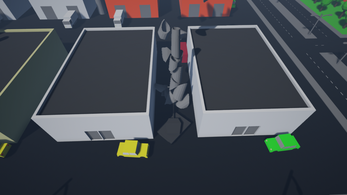 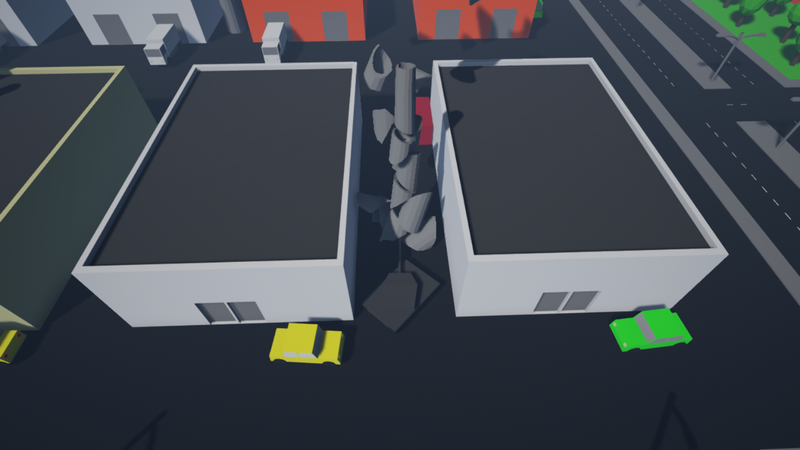 Grab That Wheel is a game where you can drive around in a big wide city. Choose between 5 vehicles: tank, fast car, bulldozer, police car and van. Drive around, discover and destroy! This game is currently in alpha!